bbrraaiinnss » Archives » woo hoo! 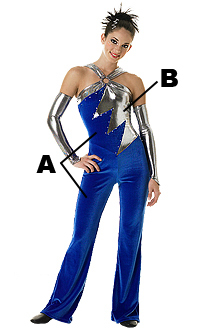 i finally found our colorguard’s uniforms! except we aren’t wearing the arms, i guess they feel weird. This entry was posted on Sunday, August 5, 2007 at 6:57 pm. You can follow any responses to this entry through the RSS 2.0 feed. You can skip to the end and leave a response. Pinging is currently not allowed.